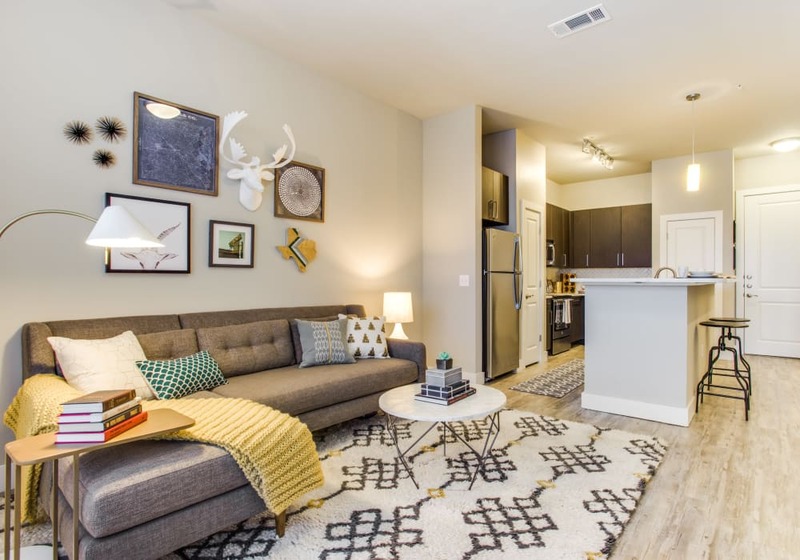 Maple District Lofts has a variety of studio, 1 & 2 bedroom apartments flexible enough to fit your needs in the Medical District neighborhood of Dallas. When it comes to choosing a home, we understand that one size can’t fit all, so we’re here to give you the options you need to make the best choice. All of our floor plans come complete with an enviable list of luxury amenities to make your life simple each day, and our dedicated staff is available when you need them through the leasing process and beyond. We know you’re looking for the perfect match and we’re here to help. Check out our Maple District floor plans to find one that clicks! *Floor plan prices are a base price and are subject to change without notice. Contact leasing office to confirm current pricing or inquire about move in specials.